74 acre farm with pond, fenced in old pastures. 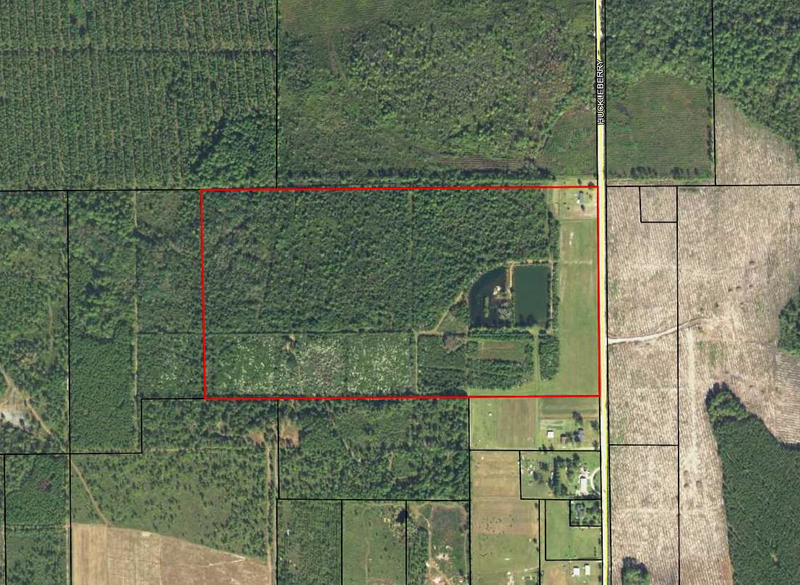 This would make a great private home site for someone looking for land. Limitless opportunity. Call listing agent today for more details.Property located off 8 Mile Post Road. Currently zoned agricultural.